Here is a board for newly-developing buildings. 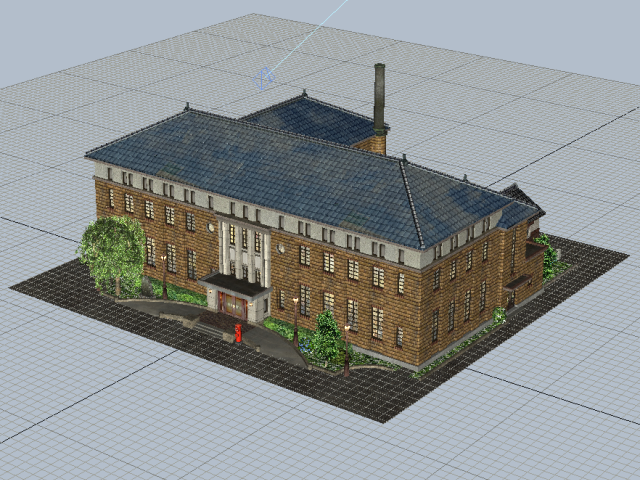 New western town hall—this building was used until 1987 as Okaya city hall, Nagano prefecture. For some reason, I cannot like/thank/reward posts on this subforum - but this is splendid. 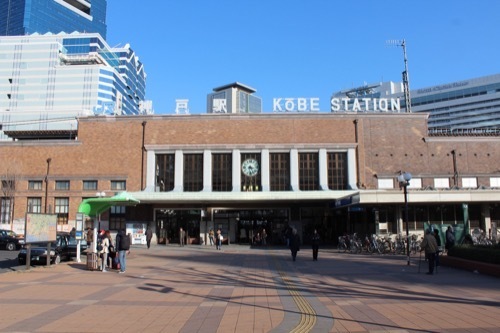 The model of this building is Kobe station, built in 1934.